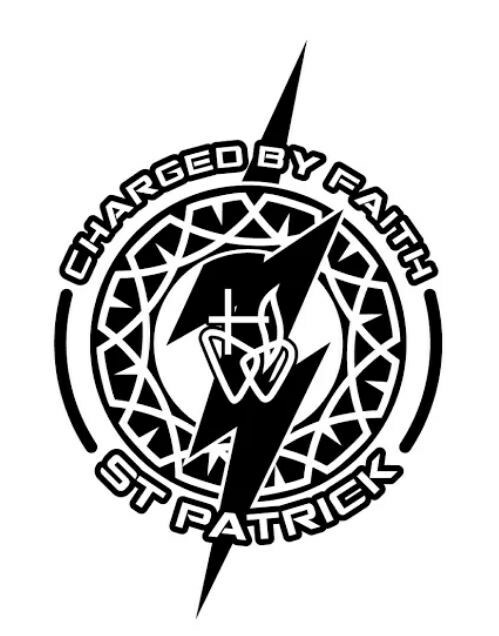 St. Patrick School participates in the Catholic School League (CSL). This league is a competitive after school sports program for grades 4-8. The Catholic School League believes in the extended education of youth through a Christian oriented sports program. This program is a continued development of a conscious active Christian attitude of sportsmanship like conduct on the part of the youth and all who are a part of the development and extension of this league both on and off the field of play. To encourage and promote this attitude of Christian behavior in the field of athletics.